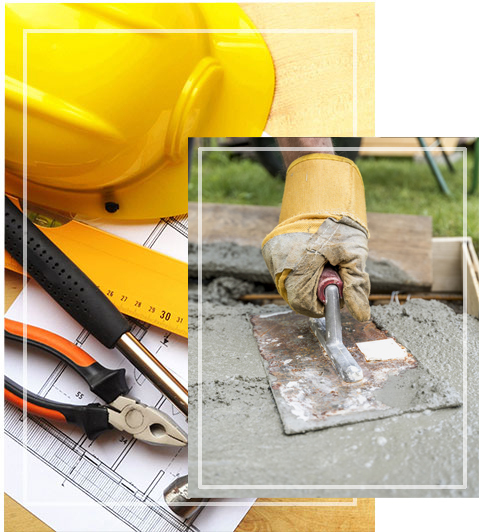 Concrete stairs, driveways, patios, walkways, curbs & other concrete construction projects. 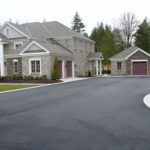 For over 15 years Interhome Construction are experts in anything driveway. 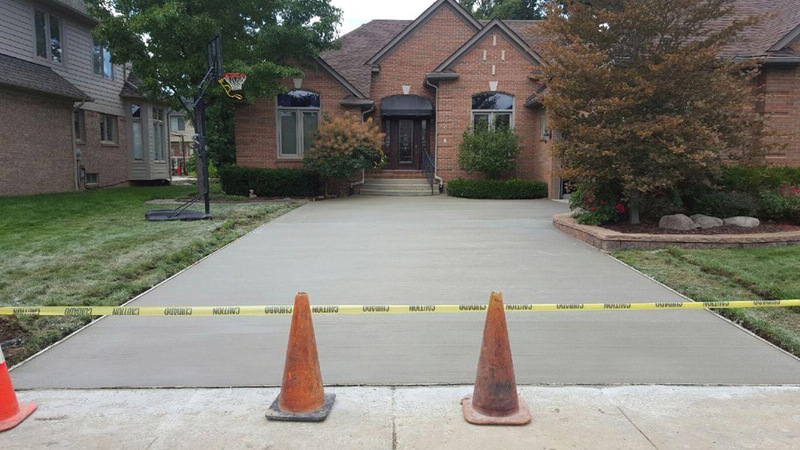 Whether you need an concrete driveway, asphalt driveway, driveway removal, whatever your driveway construction needs are we can deliver a great product on budget and on time. 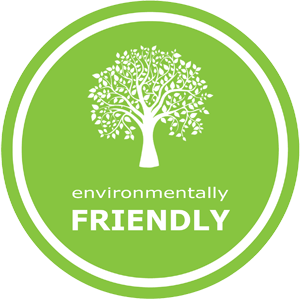 We serve homeowners and commercial property owners in Toronto and the GTA. 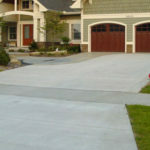 Concrete driveways offer a durable solution with less maintenance. It is an investment that will add to your property value. 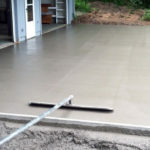 We install concrete driveways in new construction and in the case you already have a concrete driveway we offer concrete removal so we can create a brand new driveway for you. 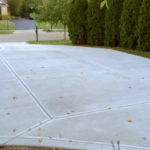 What goes underneath the concrete is as important as the concrete pouring and leveling. 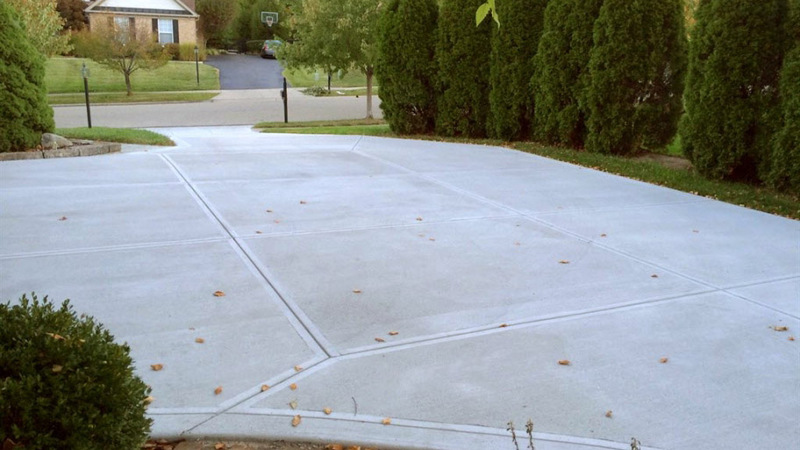 The preparation of your concrete driveway foundation must be level to not create weak spots to the concrete. We put great attention to detail to make sure that we deliver a long lasting product. 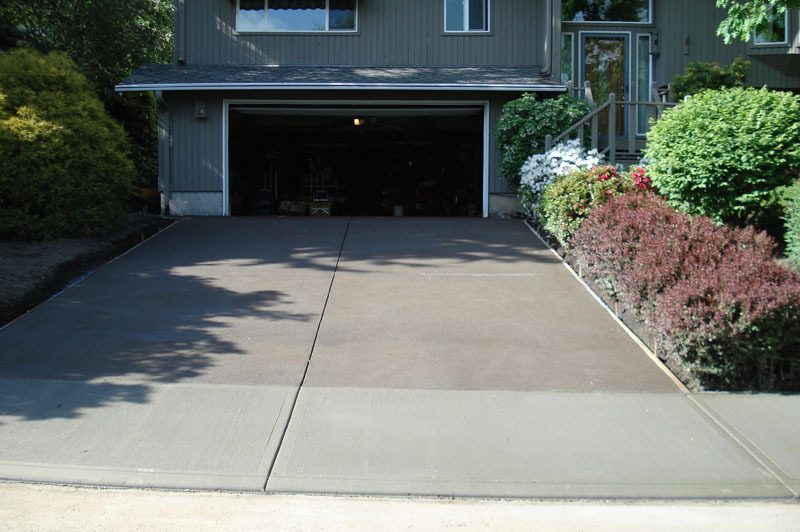 Asphalt may not have the longevity of a concrete driveway but it does come with its own benefits. 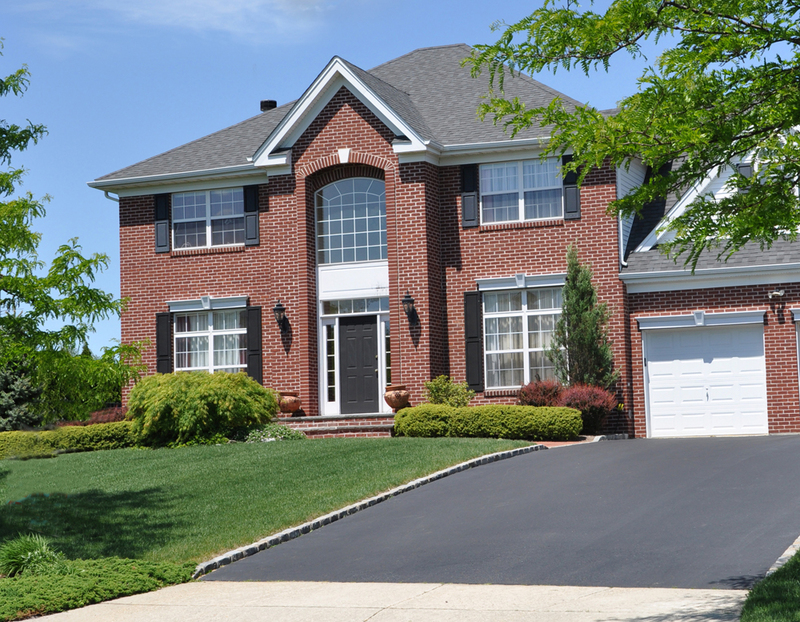 Installation of an asphalt driveway is less expensive in comparison to concrete. 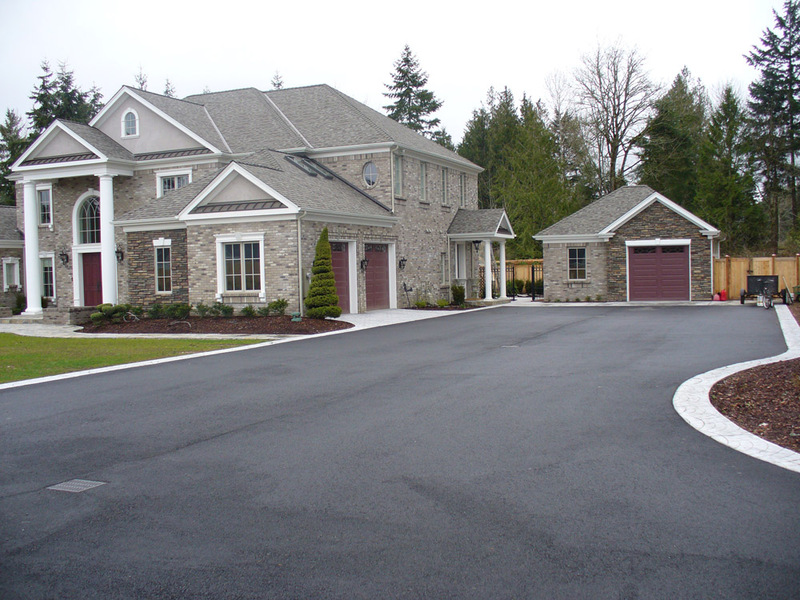 If budget is your concern then an asphalt driveway is the way to go. Also, cracks and potholes are easier to repair. 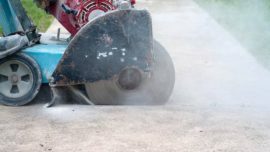 We offer asphalt driveway installations on new constructions and in the case you already have a driveway we offer asphalt removal. 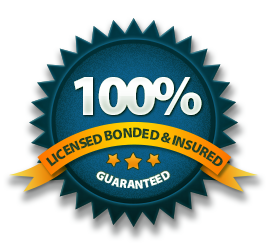 We serve Toronto and the GTA and we offer a free on-site consultation to answer your questions and provide a quote. 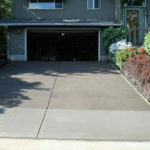 To protect and prolong the lifespan of your driveway you should seal it every 2 years. It protects it from de-icing salts, oil spills and other corrosive chemicals. It will delay the appearance of cracks and holes and the need for repairs. 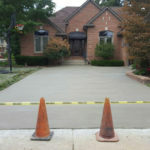 We offer driveway sealing for new installations.